So you are engaged? 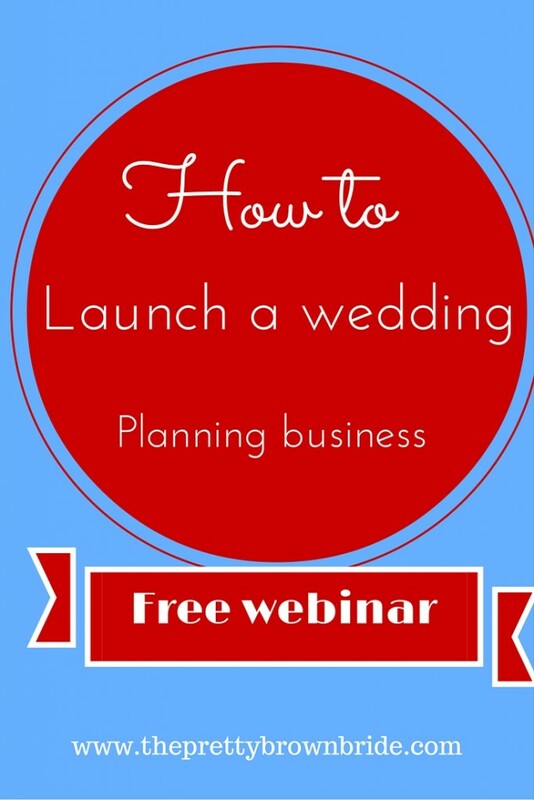 Well let me help you get well on your way to planning your dream wedding! 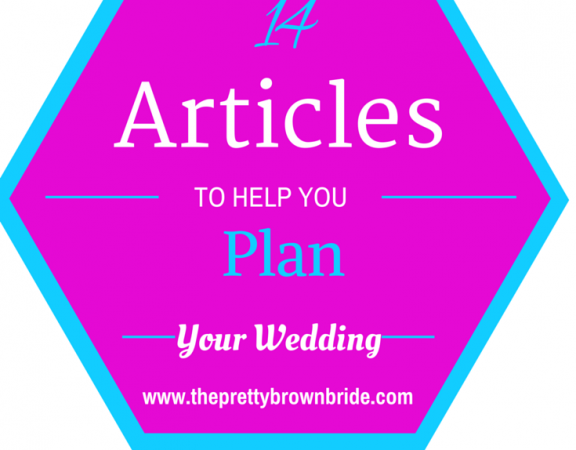 Here is a list of valuable wedding planning articles to help you start planning for the wedding of your dreams. 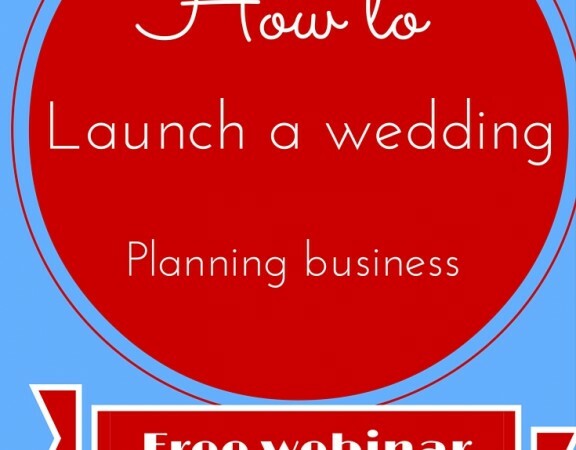 Deciding who to invite to your wedding? 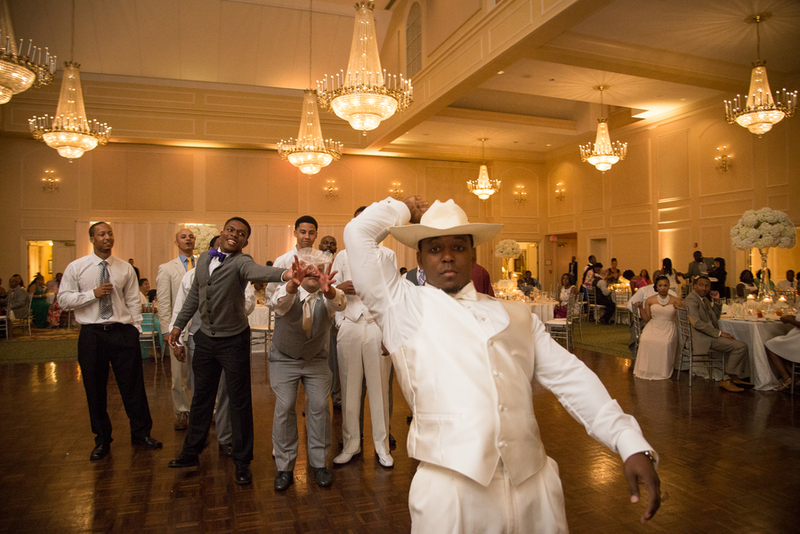 Don’t let your guest list stop you from having the wedding of your dreams. Here is a list of people to remove from your guest list without feeling guilty! 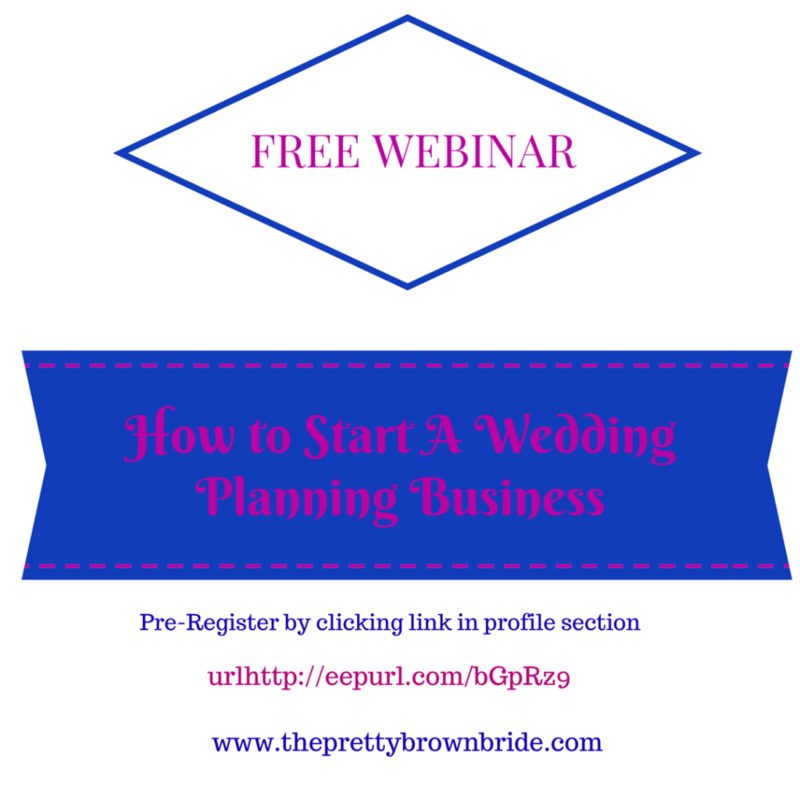 Looking to cut your wedding budget in half? 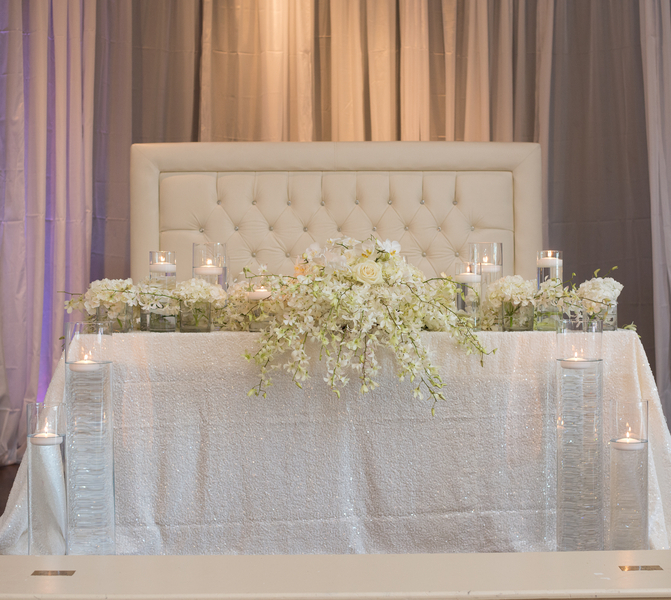 Here are some tips to help cut the cost of your dream wedding. 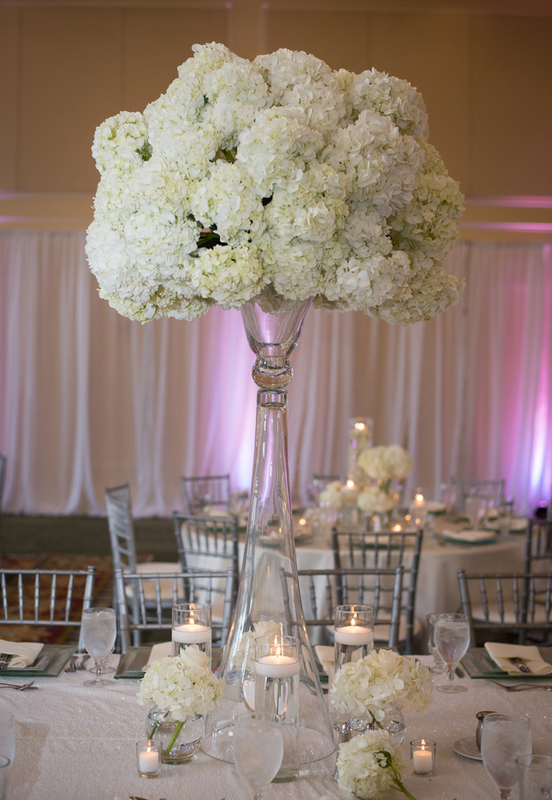 Don’t forget to tip your wedding vendors! 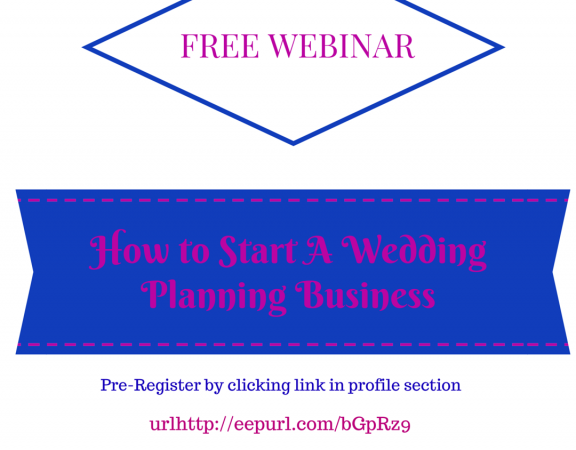 Here is a guide instructing you on the proper way to tip your wedding team! 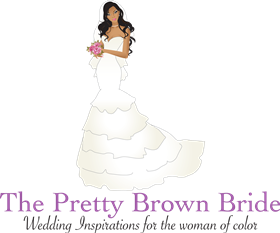 Need help choosing a Maid of Honor? 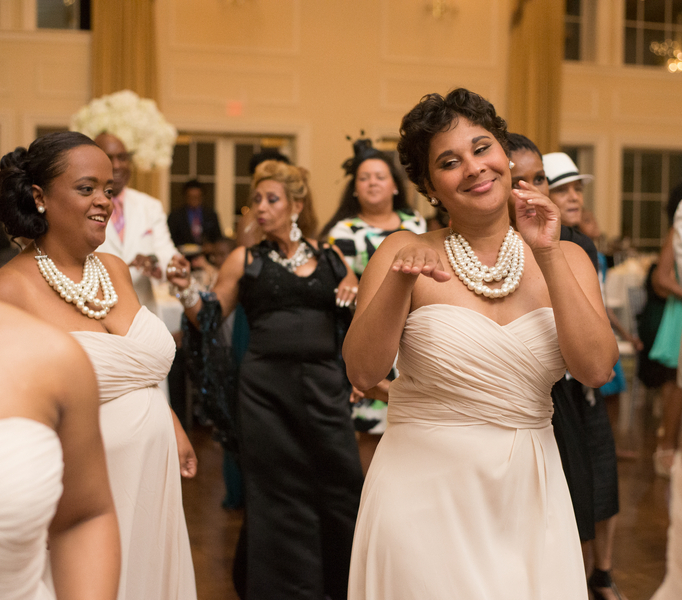 Use this guideline to help you find the best person to lead your bridal party! 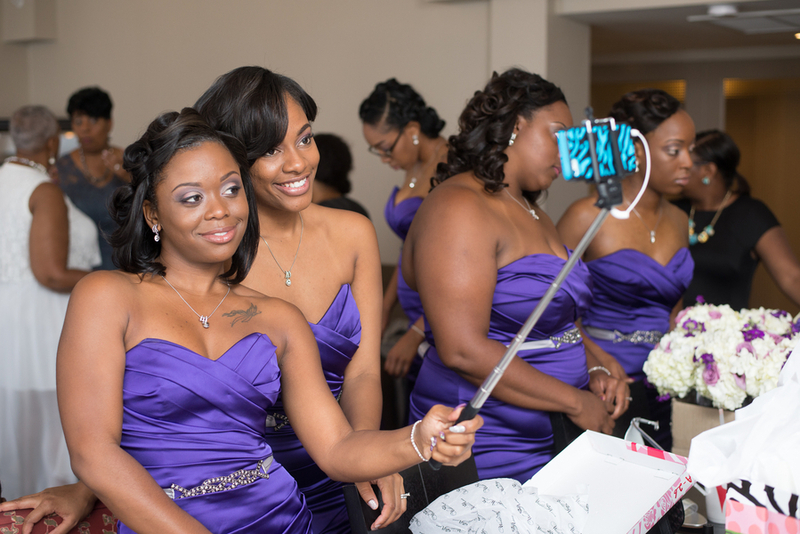 Not sure your Maid of honor knows her duties? 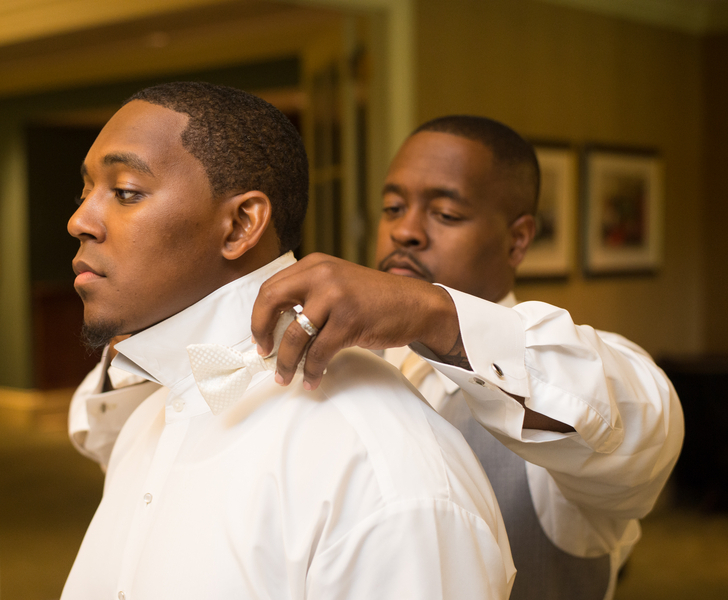 Here is a guide outlining all the duties of your leading lady! Interested in bonding with your In-laws? 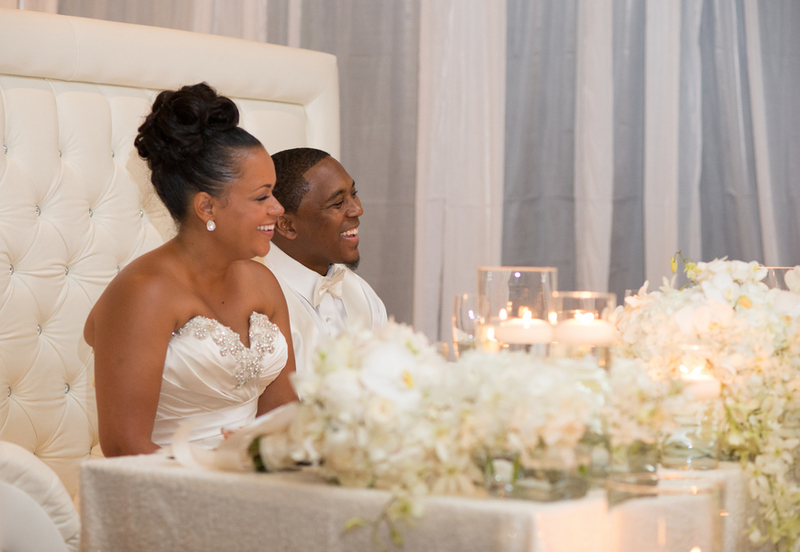 Here is a guide teaching some strategies for creating a lifetime bond with your new family! In- laws not paying but have a lot to say? Here is guide to dealing with overbearing In-laws. If guest are coming from out of town, make sure you throw an awesome welcome party! 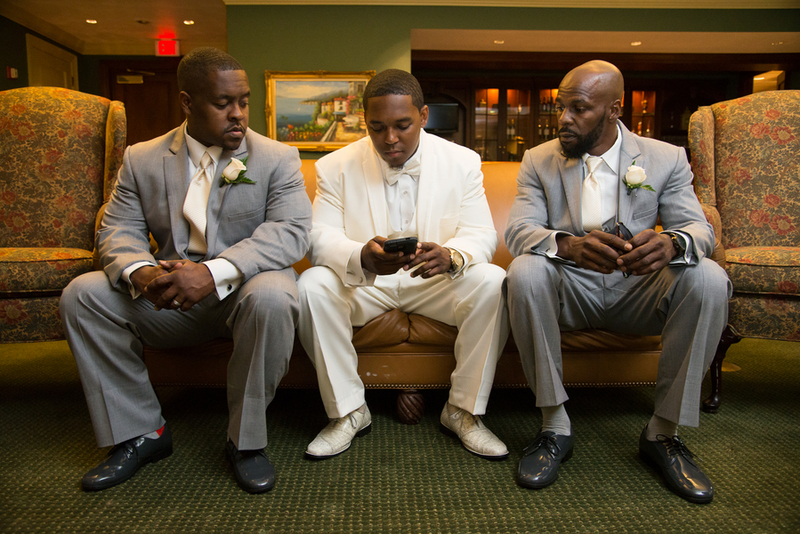 Want to post wedding guest etiquette online for your wedding guests? 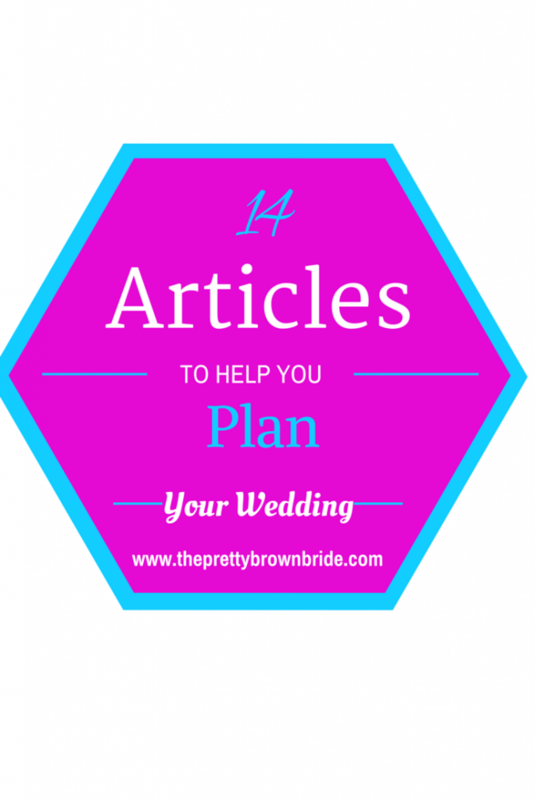 Here is the perfect post to help guests act appropriately on your wedding day? How will you get to the wedding? 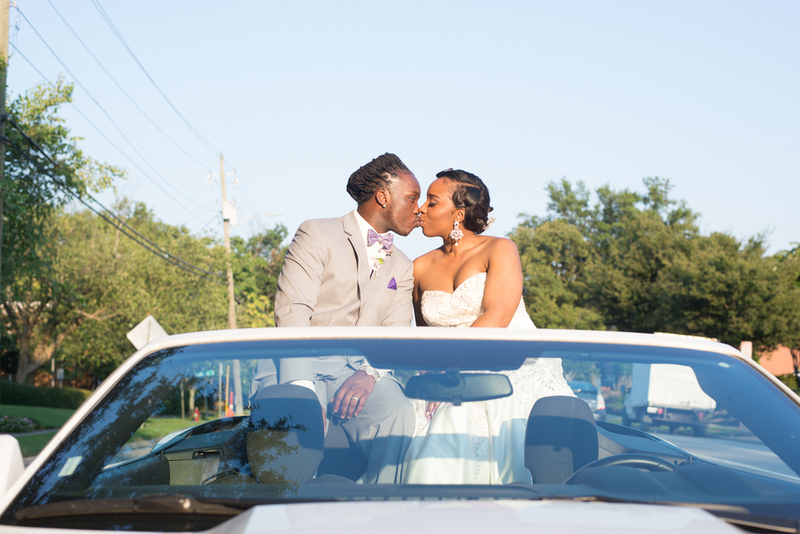 Check out these tips on wedding transportation! Have a love for vintage or gently use items? 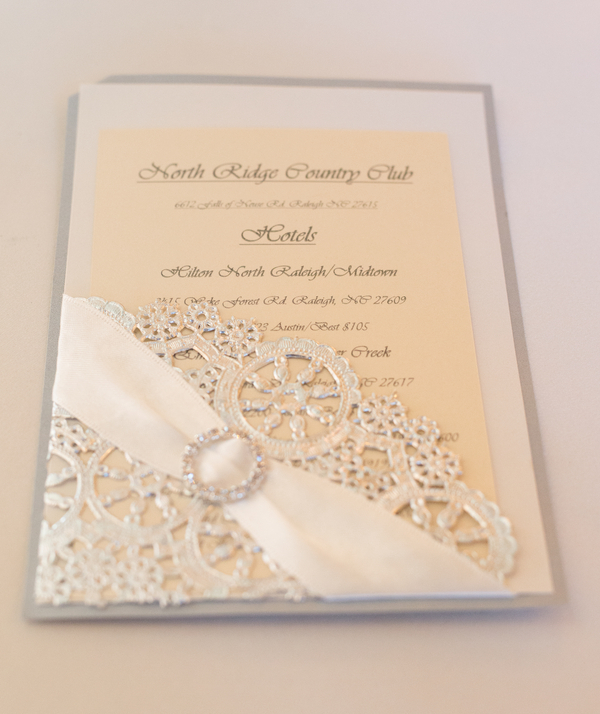 Looking for places to sell your wedding items! Check out this list of top websites! 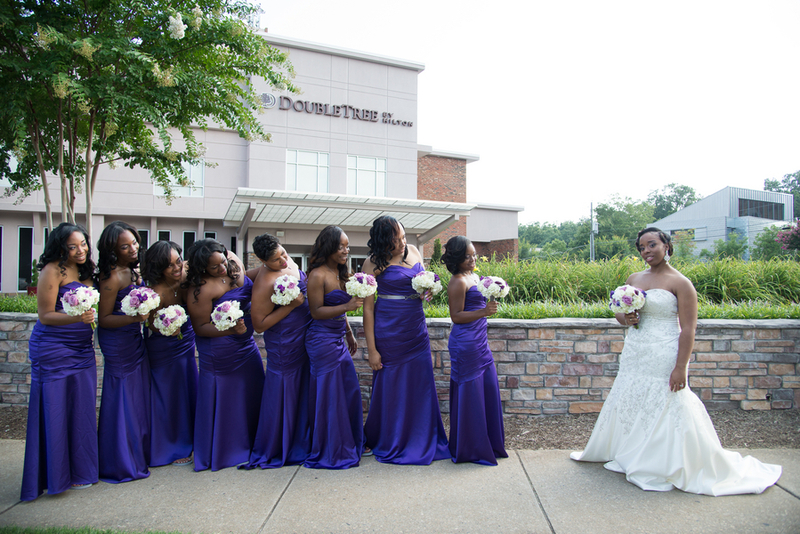 Bridal party inconsistent or unorganized? 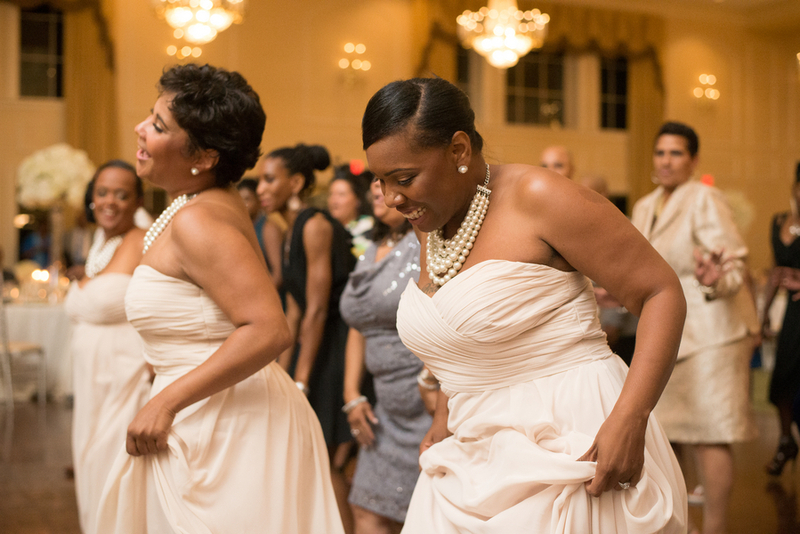 Check out the reasons why you should consider planning your own bridal shower! 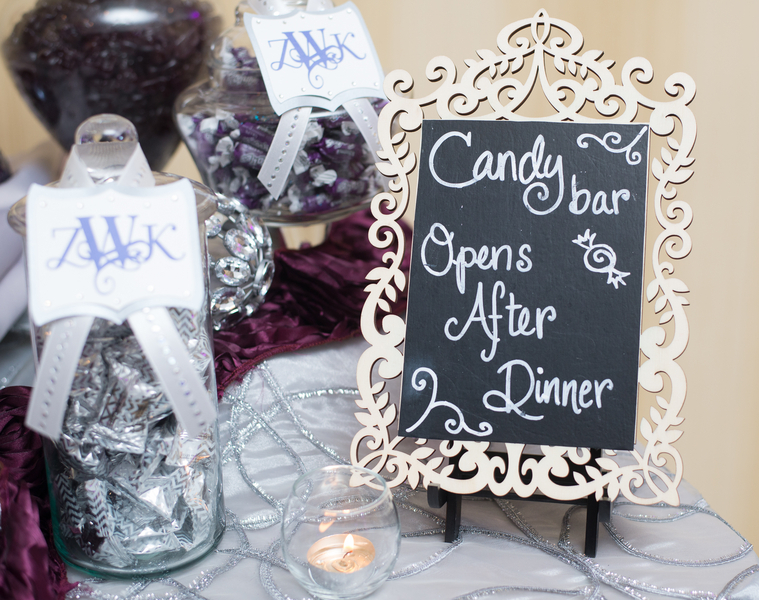 Great tips on how to plan a rehearsal dinner. 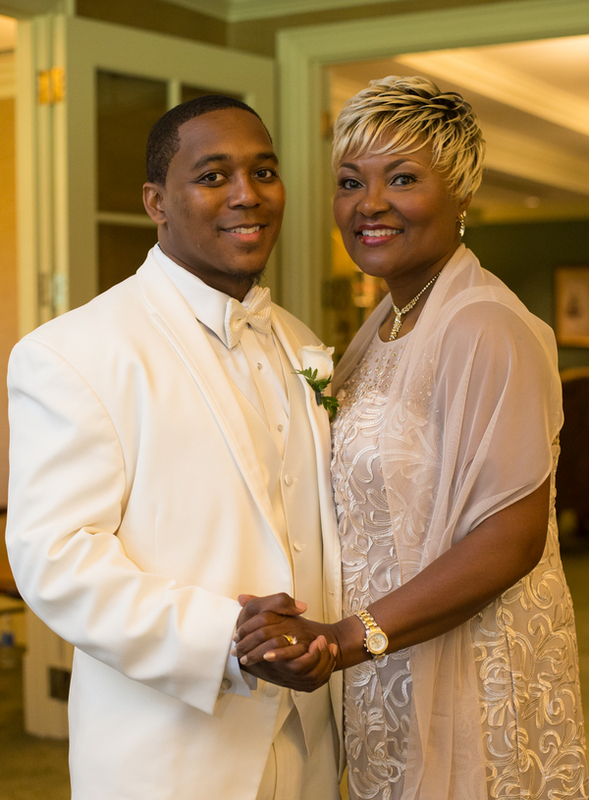 Looking for the perfect song for a mother/son wedding dance? Check out our list of cool songs!